EDEN- This is the place you've been waiting for! 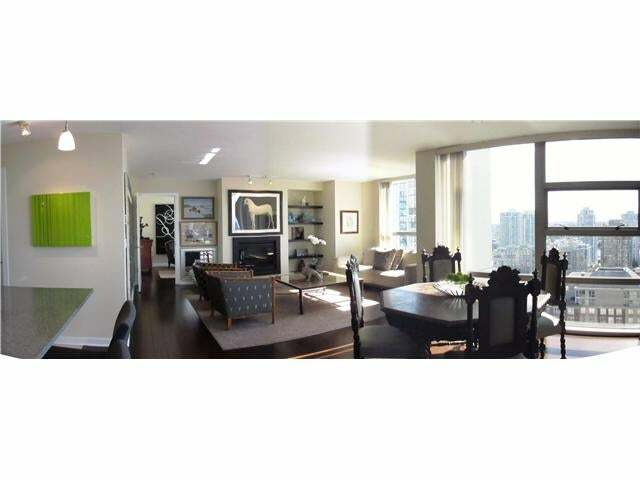 Big & spacious corner home: 1220 sqft, 2 bdrm & den, 2 bathroom, 2 fireplace, 2 balconies, 2 parking & storage locker. 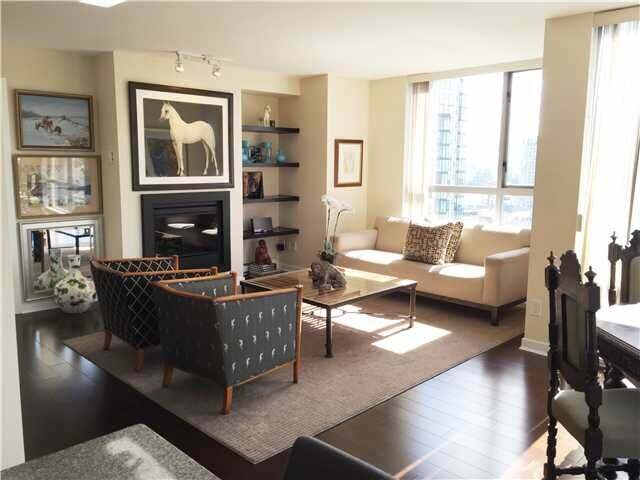 Exceptional south-east floor plan offers generous room proportions &closets galore. 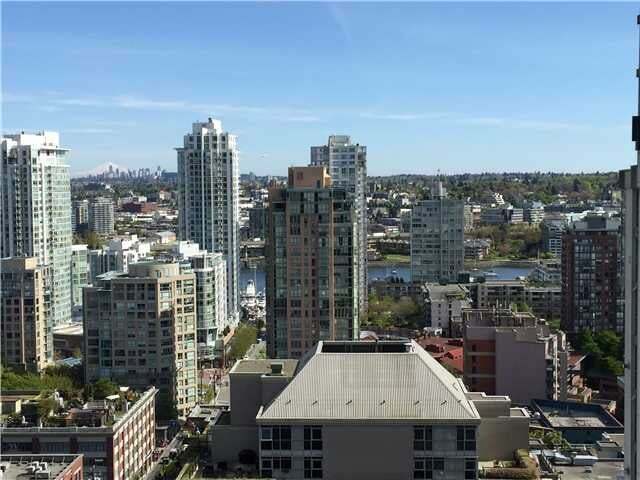 Beautifully designed & finished with smooth ceilings, H/W floors, custom built-ins, panoramic Yaletown view from Mt Baker to False Creek. 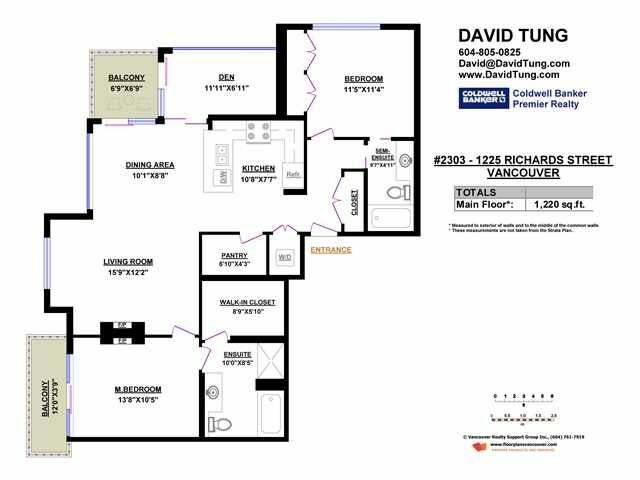 Entertainer's kitchen features granite counters, breakfast bar, gas stove, & large pantry/storage. 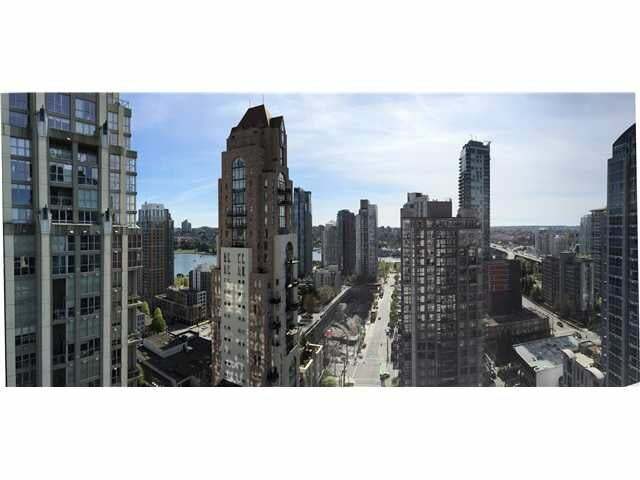 Impeccably kept solid concrete quality bldg by Bosa includes guest suite, gym, spa. 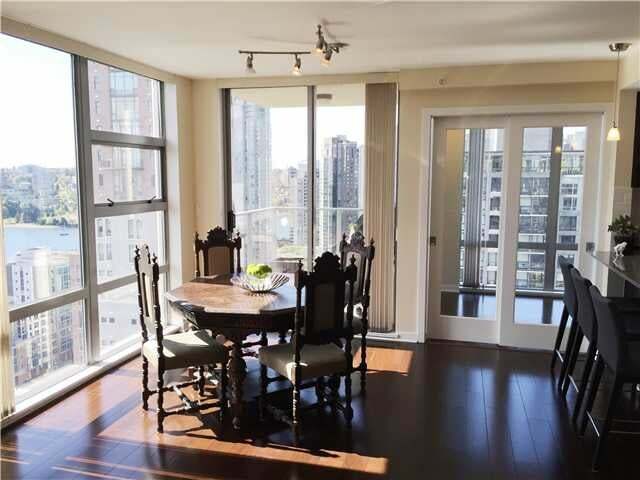 Prime Yaletown location steps to groceries, cafes, restaurants, Emery Barns park, 2 blks to seawall.